Squirrel Hill is one of the oldest neighborhoods in the city of Pittsburgh. It has seen it’s fair share of changes over the decades-- but one thing has always remained constant-- this is a great area for a happy hour. Perhaps it’s because of the close proximity to the University of Pittsburgh and Carnegie Mellon University-- but Squirrel Hill is always bustling with busy people who want to relax at the end of the day. It’s also one of the most cultured areas of the city-- with theaters, shopping, and art galleries that attract people from all over the city. So what better way to experience a Pittsburgh happy hour then in the the neighborhood of Squirrel Hill? 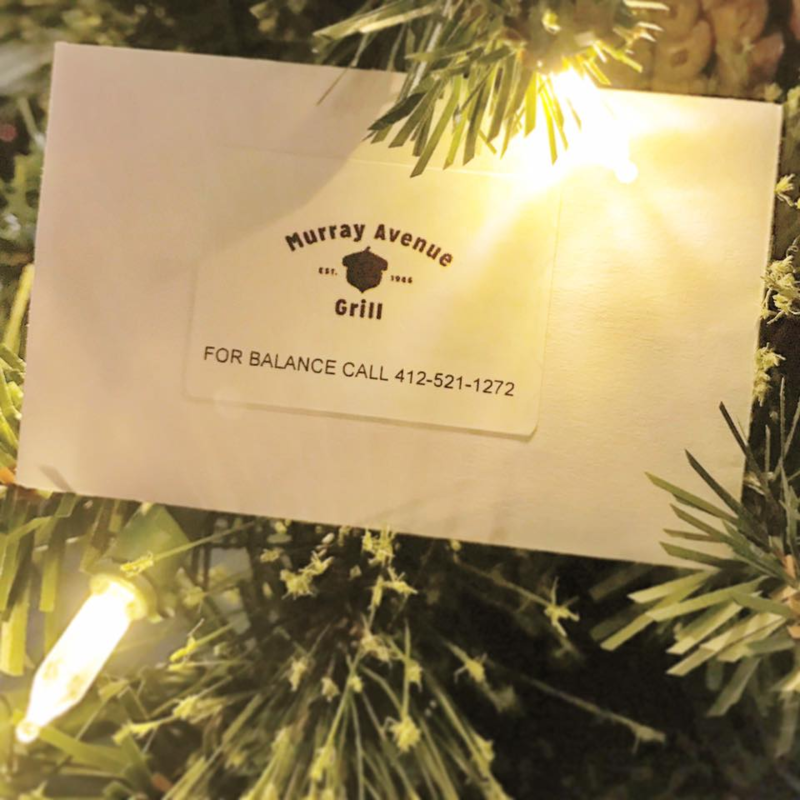 Make sure you pick up your GiftYa personalized gift certificate to any of the fun establishments listed below-- as well as any many more throughout the city. 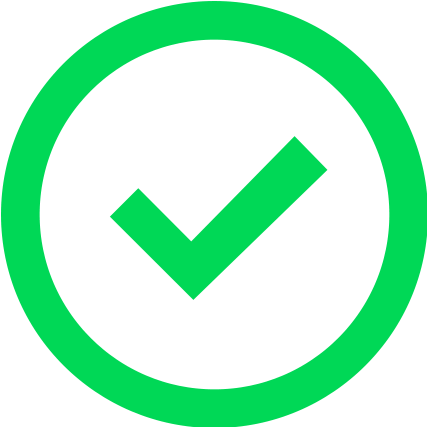 With GiftYa, you no longer have to worry about losing or forgetting your gift certificate-- it’s completely digital and can be applied right to a debit card. Image courtesy of Hidden Harbor. A great spot for a tropical happy hour in the middle of Pittsburgh. If you’re looking to relax in the style of the islands-- look no further than Hidden Harbor. Modeled in the fashion of “American tiki,” this bar knows how to make some serious cocktails. So much so that their mixologists have consistently won awards for their innovative list of creative drinks. 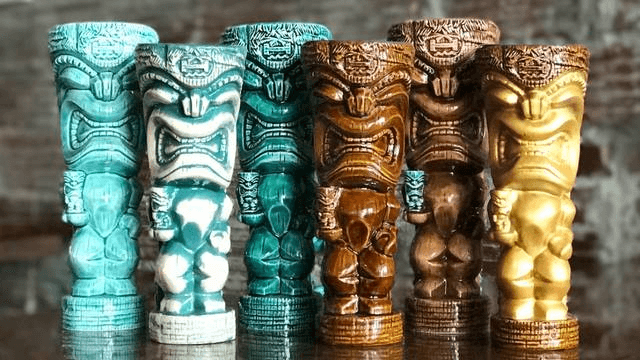 In true tiki fashion, there are also drinks that are meant for sharing-- which come in a large bowl complete with umbrella straws. So if you’re looking for a fun, lively spot for happy hour, look no further! Image courtesy of Pino’s. Have some authentic Italian cuisine as you enjoy your happy hour. 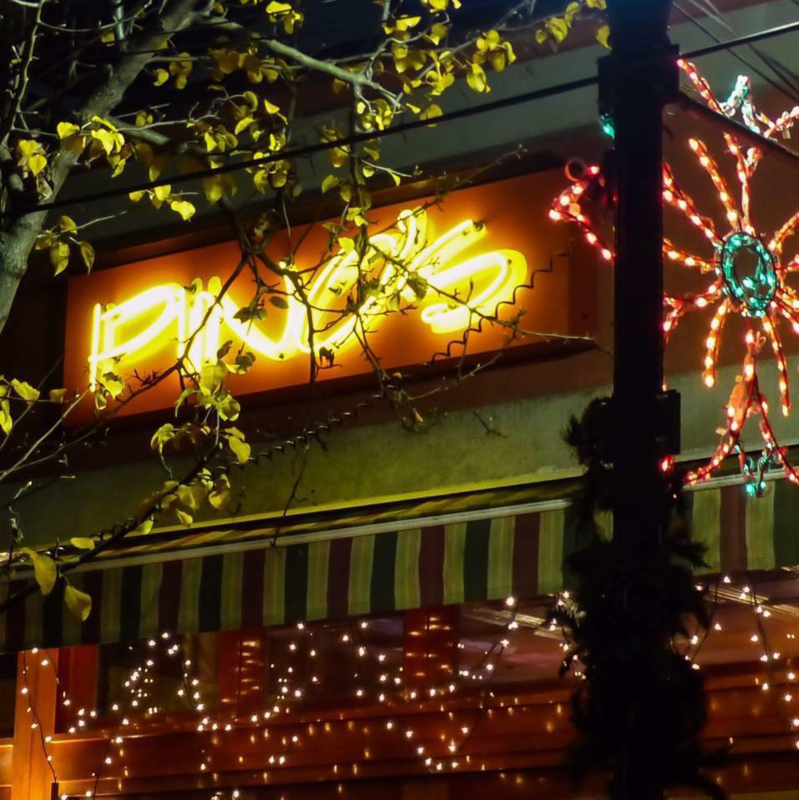 Pino’s has delicious Italian cuisine that is served in a wonderfully inviting atmosphere. But most importantly, they have an extensive wine, beer, and cocktail list. If you’re planning to stop in for happy hour, make sure to grab a glass of one of their many wines and just wind down. If you’re not sure what to choose-- or want to try something new-- not to worry, they have wine and spirits experts on staff available to assist. How many happy hour spots can say that? 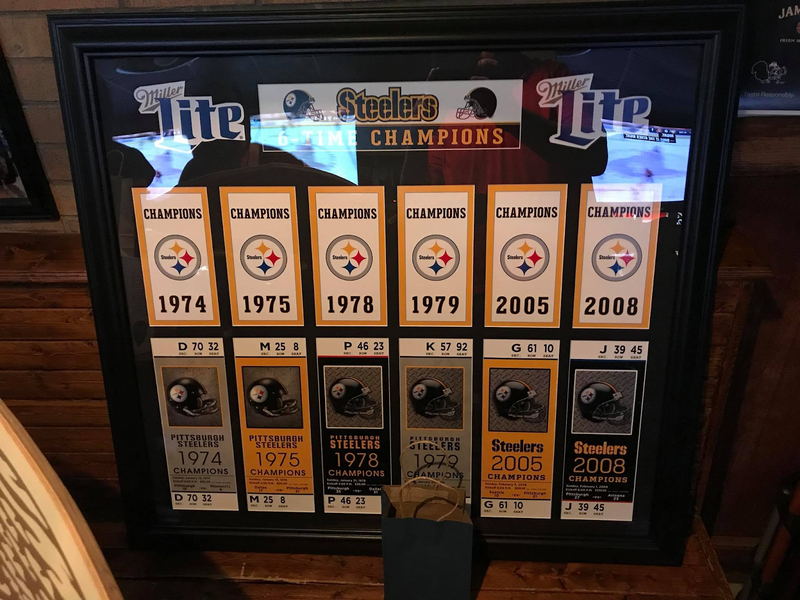 Image courtesy of Squirrel Hill Sports Bar. A great place to enjoy a Pittsburgh happy hour. Squirrel Hill Sports Bar is a great place to meet up with friends after work or class. It’s a casual atmosphere that welcomes everyone. There’s always new craft and local beers to try, and their pub food is pretty amazing too. If you happen to stay past the traditional happy hour-- you’re sure to be entertained by karaoke, live music, and even an open mike night. There’s always something fun happening at this local bar. What better place for a happy hour then a brewery? Image courtesy of Independent Brewing Company. The beers at this spot are all local to Pittsburgh. Independent Brewing Company is a fantastic place to stop in for happy hour if you like local, craft beer. In fact, that’s all they serve. They want to promote the smaller, local breweries around Pittsburgh that might not have the ability to ship their brews very far. This place is always packed for happy hour-- full of customers waiting to try the next Pittsburgh craft beer. Because it serves only local brews-- you can rest assured this is some of the freshest beer you’ll taste anywhere! Image courtesy of Murray Ave. Grill. A cozy, neighborhood bar with a great happy hour. Murray Ave. 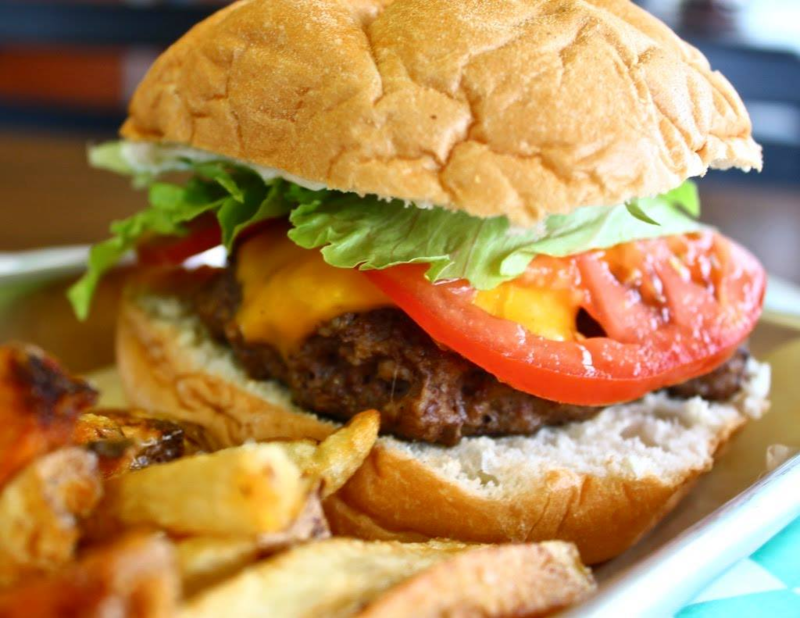 Grill is the type of place you hang out in-- one that you feel comfortable going to no matter what time of day it is. Serving up some amazing food-- along with a variety of cocktails-- helped cement this place as a go-to favorite in Squirrel Hill. Their happy hour has the same kind of vibes-- that of a friendly, welcoming atmosphere where you drink amongst friends. This is a great spot for an after work cocktail! Image courtesy of Warehouse Pub & Grub. An all around great spot for some drinks and appetizers. 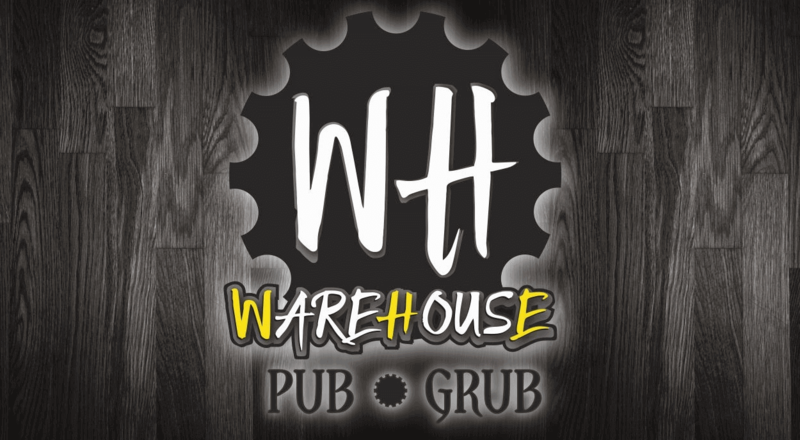 The Warehouse Pub & Grub is a new place in the Squirrel Hill neighborhood to grab a drink for happy hour-- or to catch the game. They offer different specials each night-- including a double dose of happy hour on Tuesdays and Wednesdays. This spot is quickly turning into a local favorite-- with grew brews on draft and some delicious pub food, it’s no wonder. Make sure you stay past happy hour and check out their live entertainment. Image courtesy of the Silk Elephant. Make sure to check out their extensive wine list when you stop in for happy hour. If you’re in Squirrel Hill and looking for a different spot for happy hour, consider the Silk Elephant. This is a fantastic Thai restaurant that also has an extensive wine list-- offering selections that pair perfectly with the cuisine. 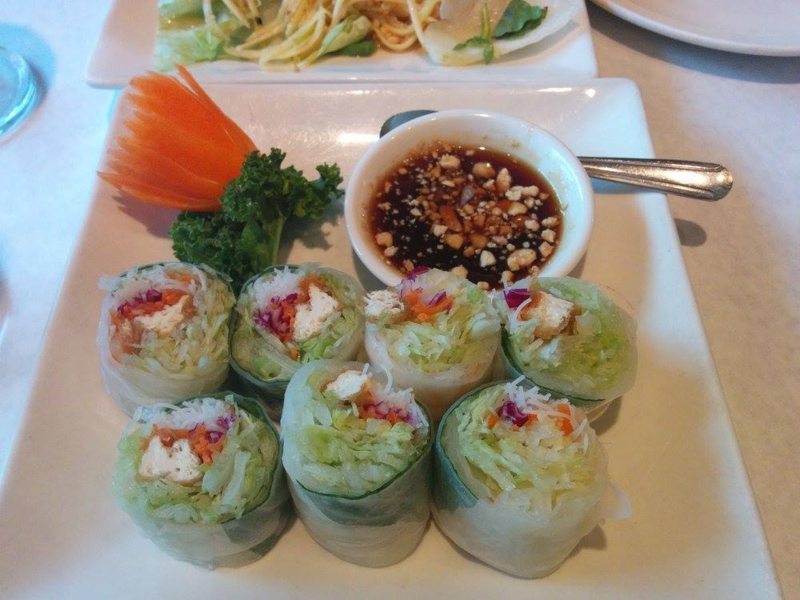 Make sure you pair your wine with some of their Thai tapas-- delicious finger-friendly food that was made for happy hour! 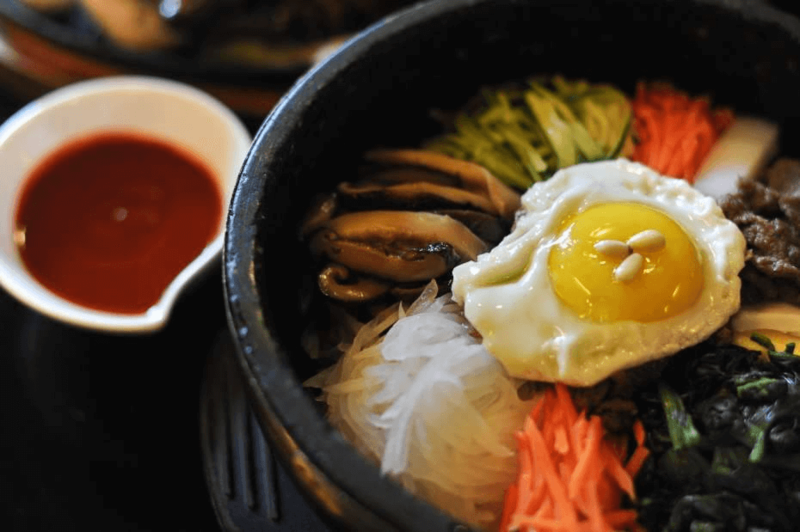 Relax for happy hour-- Korean style! Image courtesy of Green Pepper. Try this Korean bistro for happy hour next time. In the eclectic neighborhood of Squirrel Hill, you can find all kinds of different ethnic restaurants. The Green Pepper is a Korean bistro that not only has an amazing selection of of entrees and appetizers-- but also quite a collection of wine, beer, and spirits. Make it a point to stop in here if you’d like to try some new dishes-- and have a couple of cocktails-- amongst friends. They even offer a BYOB service if you would prefer to bring your own! Image courtesy of Silky’s Pub. A no frills pub that is a favorite amongst Pittsburghers. 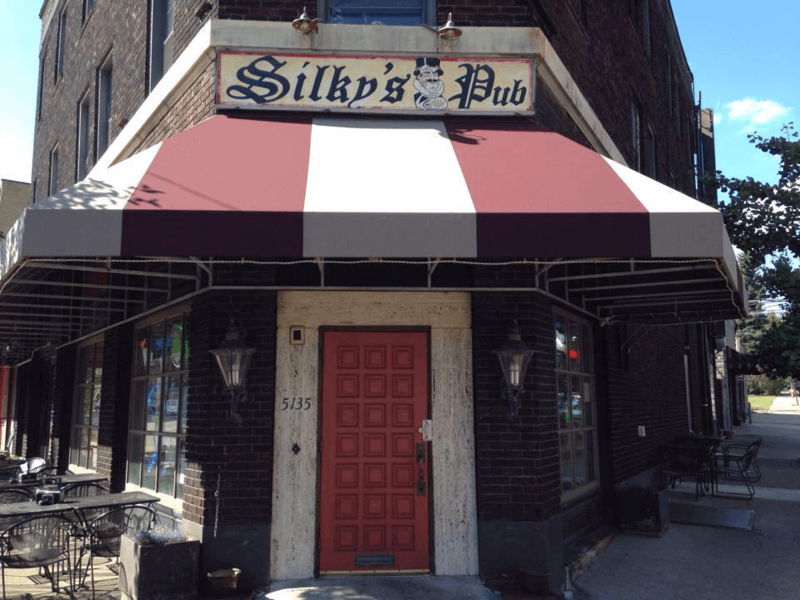 Silky’s Pub is the perfect place to stop in to after a long day-- or a long week-- of work. Friday happy hours get pretty packed-- especially in the warmer months when the patio is opened. This is also a great place to catch the game-- and catch up with friends. With friendly service and good prices, this will quickly turn into your favorite happy hour spot! No matter which place you choose to relax at, you’re sure to have a fantastic time. GiftYa is accepted at all the places above-- so get out there and try their happy hours! Did we miss your favorite place for happy hour in Squirrel Hill? Let us know what yours is in the comments!